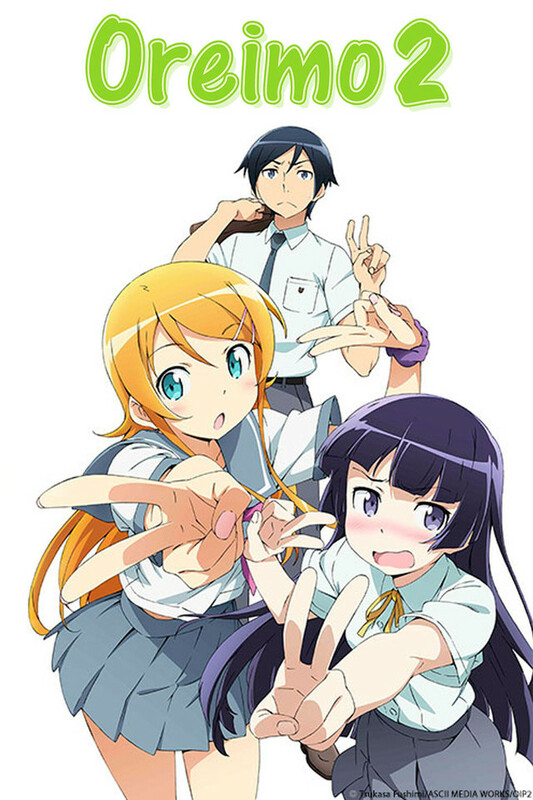 To Kyosuke's surprise, he finds a hidden eroge (an adult game) inside the case and he soon learns that both the DVD and the game belong to Kirino. That night, Kirino brings Kyosuke to her room and reveals herself to be an otaku with an extensive collection of moe anime and younger sister-themed eroge she has been collecting in secret. Kyosuke quickly becomes Kirino's confidant for her secret hobby.